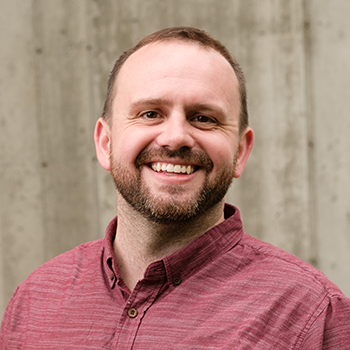 Elliott Bent serves as ISC’s Communications Director, managing global implementation of the communications strategy and managing a team providing support to programs. Elliott was previously ISC’s U.S. Communications Officer where he supported day-to-day communications for a wide variety of U.S. projects. Prior to ISC, Elliott was Manager of Community and Media Affairs at KSE Partners, a government relations and strategic communications practice in Vermont. There he managed issue-based, and traditional communication campaigns for a wide variety of clients on a state, regional and national level. Many of his previous communications projects have dealt with climate change and its impacts as well as resiliency and sustainability – including filming and editing an 80-minute video series about small on-farm biofuel creation in Vermont. Elliott holds a BA in English from University of King’s College.